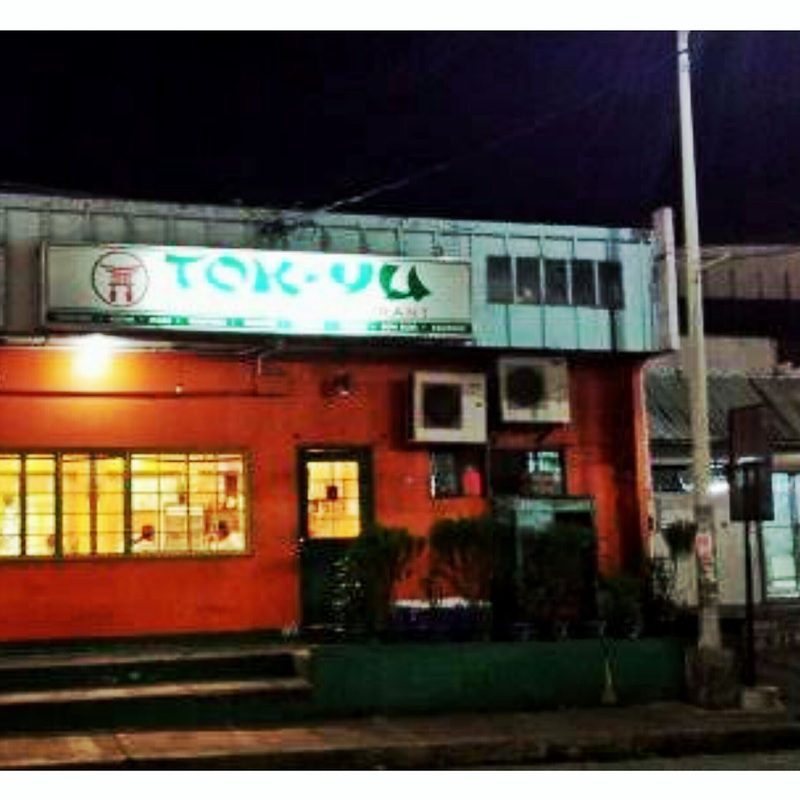 Home / food / The Most Affordable Japanese Resto in Metro "Tok-Yu Sushi Bar and Restaurant"
The Most Affordable Japanese Resto in Metro "Tok-Yu Sushi Bar and Restaurant"
I love Asian cuisines specially Chinese and Japanese foods. Well, Chinese cuisine culture is deep rooted in the Philippines. You can see Chinese restaurants here and there and so Japanese restaurants too. I have tried different restaurants that caters the foods I love. According to Food Historians, the country's food represents their history and culture that's why it is being treasured and respected. You know how I love finding bang for the buck deals haha. My Otaku friend Gudo asked me and Pam (she's an Otaku too haha) for lunch. He said there's an affordable Sushi Bar near our office at Quezon Ave. Anyway, it was his treat. P500 can make 2 to 3 people's happy tummies. There's nothing fancy about this restaurant. 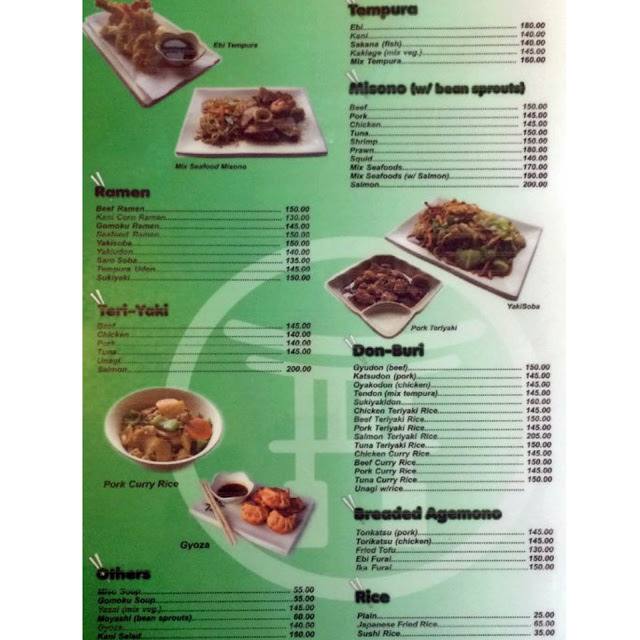 The place is so simple that you can compare it to your favorite pares or mami house. The serving and order taking are the same with your favorite carinderia. You also don't need to remove your shoes and all that Japanese eating rituals, it's plain and simple. 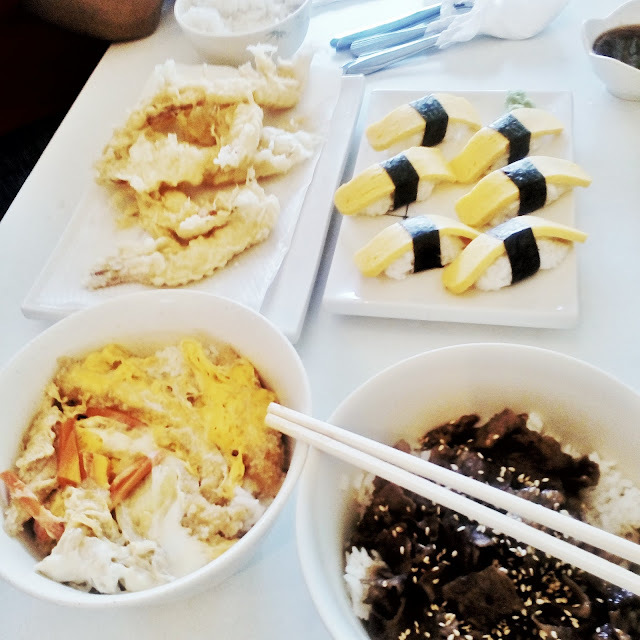 We ordered Tamagoyaki, Beef Teriyaki, Oyakodon and Tempura. The foods were served after 15 minutes of waiting. Nothing special on their food garnishing but you can definitely tell that it is a Japanese food hehe. I know you're excited to know how their foods taste, well their foods taste good. You can sense the Japanese spirit and it's actually good enough for its price. 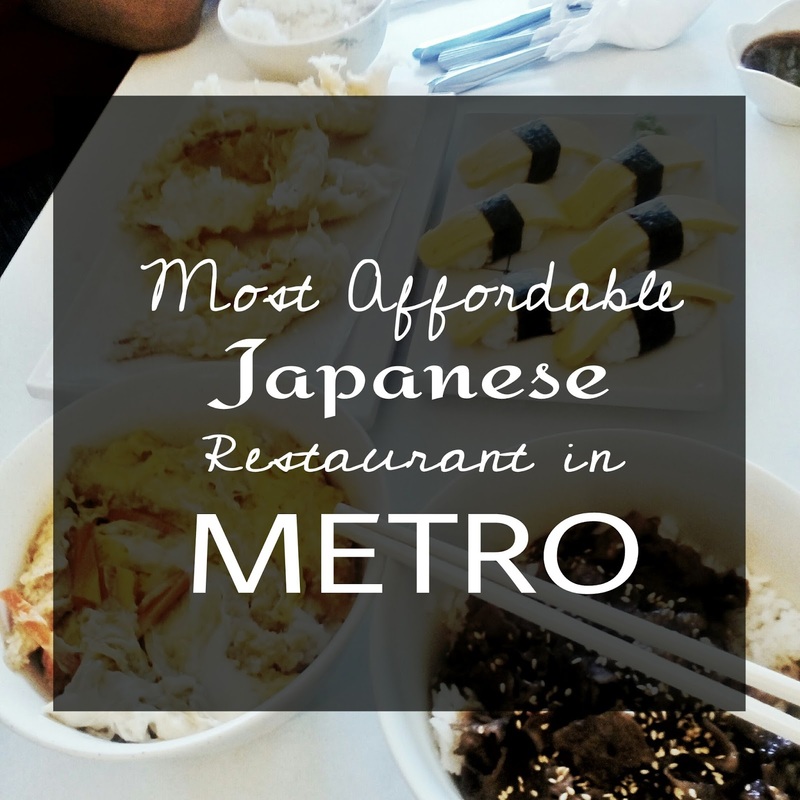 I am not saying that it can replace your favorite Japanese restaurant but it could be your favorite alternative when you're in a tight budget or if you're looking for a quick taste of Japan. 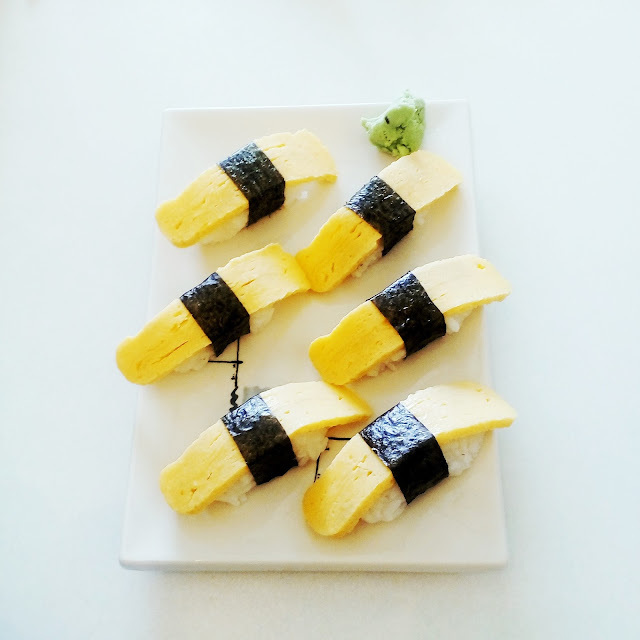 Tok-Yu Sushi Bar will be your go to store. Apparently, we enjoyed their foods and the competitive price they offer. We will surely go back to Tok-Yu Sushi Bar and Restaurant. This is not a sponsored review. The statement above were based on our personal experience. My friend Gudo paid the foods we ate. 😊 Thanks Gudo!